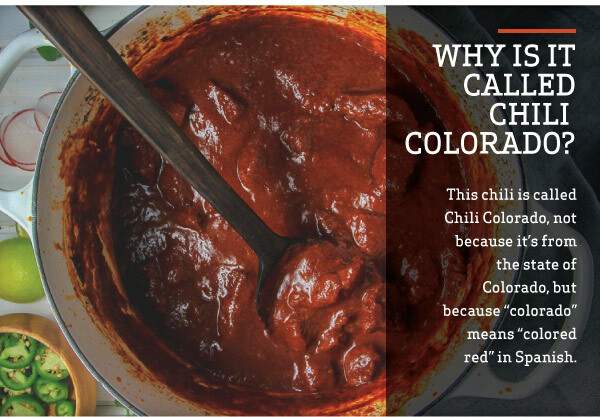 WE’VE BEEN SEEING VERSIONS OF CHILI COLORADO EVERYWHERE, and had to try making our own! 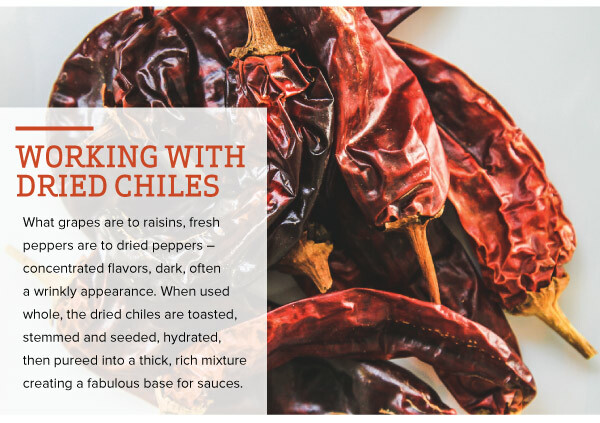 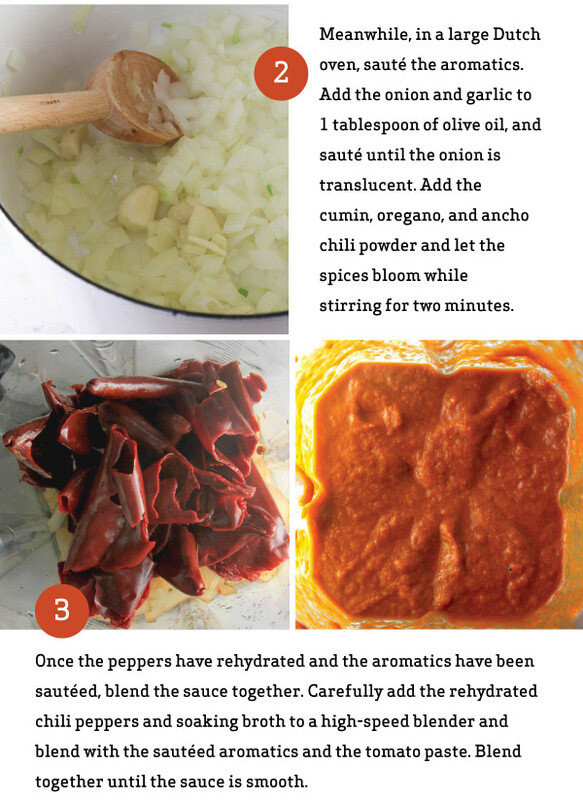 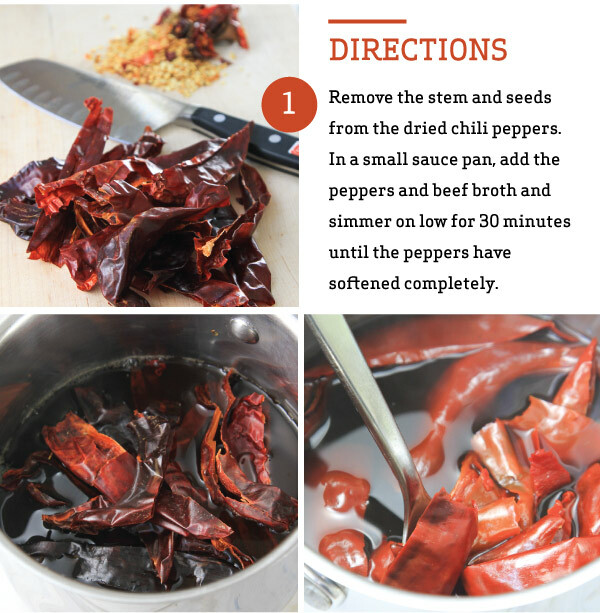 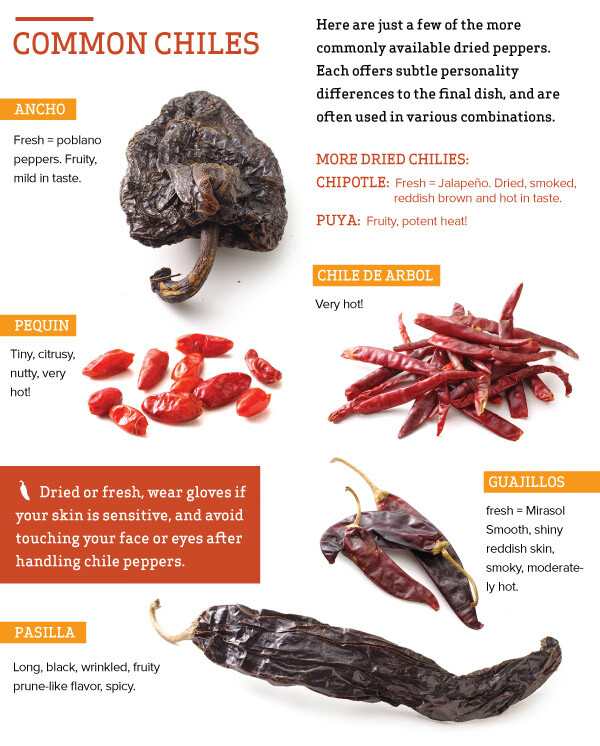 Dried chiles are easy to find in your local grocery store, and once rehydrated, they make the most delectable, intricate sauces. 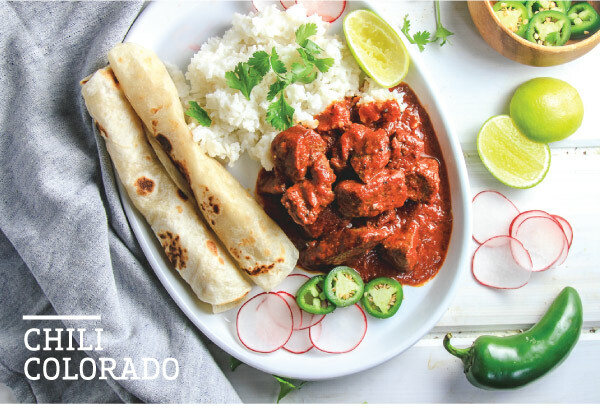 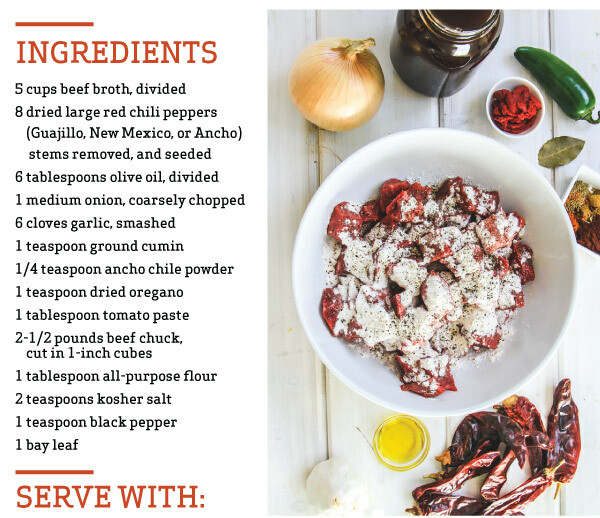 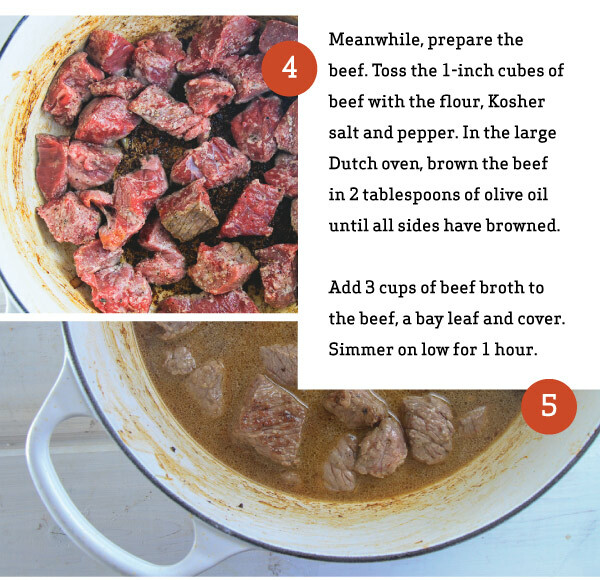 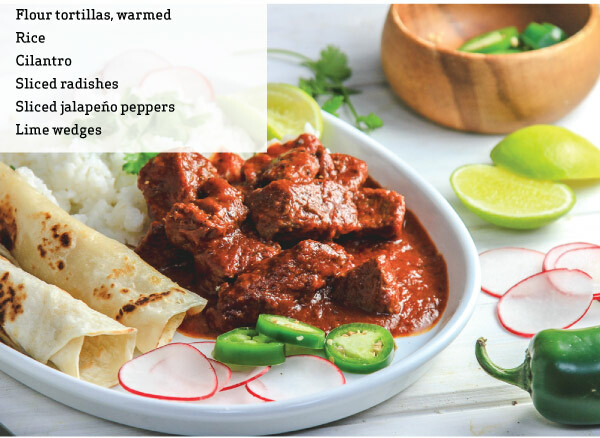 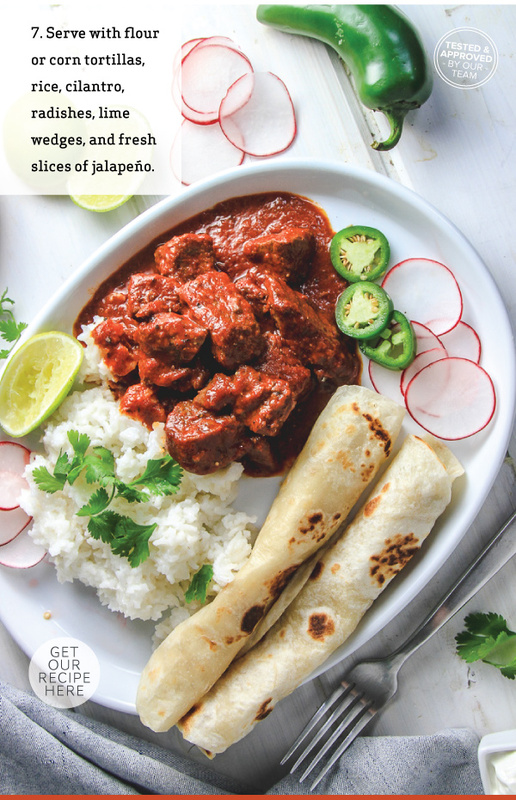 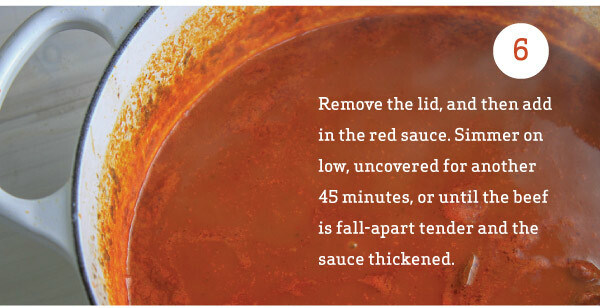 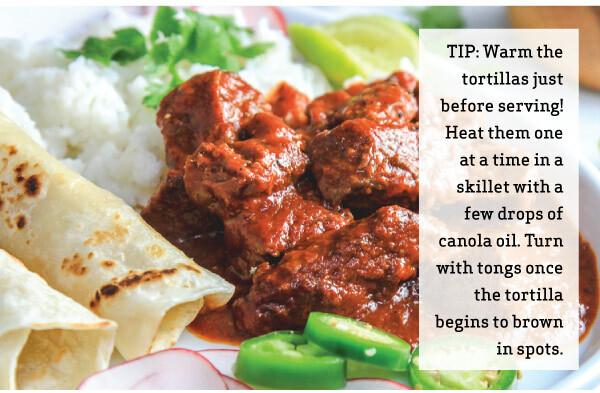 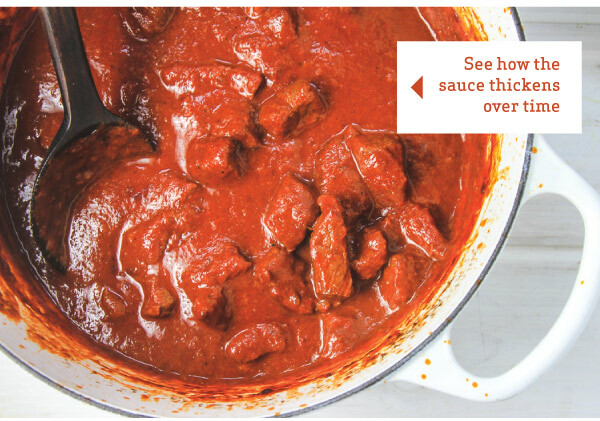 To be sure, this dishdelivers on flavor - the hearty, tender bites of beef are bathed in a rich, red sauce.